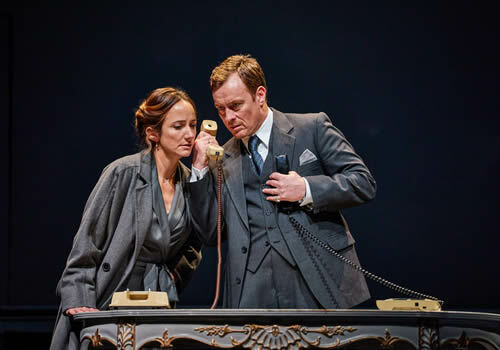 JT Rogers’ phenomenon Oslo travels directly from a sold-out run on Broadway into London’s West End for a strictly limited season. Presented by the National Theatre, the production will play at the Southbank venue in September, before transferring to the Harold Pinter Theatre for a run beginning October 2017. 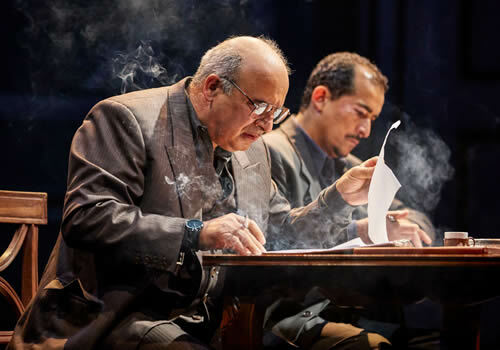 Taking place in 1993, Oslo is the political play that sees how two maverick Norwegian diplomats managed to coordinate talks and inspire relations between the notoriously difficult Israeli, Palestinian, Norwegian and American governments. Quietly pushing forward, their actions led to the historic Oslo Peace Accords, which impacted the world beyond means. Stage and screen actor Toby Stephens (Private Lives, BBC's And Then There Were None) stars as Terje Rød-Larsen, opposite Lydia Leonard (Wolf Hall/Bring Up the Bodies) as Mona Juul and Peter Polycarpou (Working) as Ahmed Qurie. Further casting includes Geraldine Alexander, Philip Arditti, Thomas Arnold, Nabil Elouahabi, Paul Herzberg, Karoline Gable, Anthony Shuster, Daniel Stewart and Howard Ward. 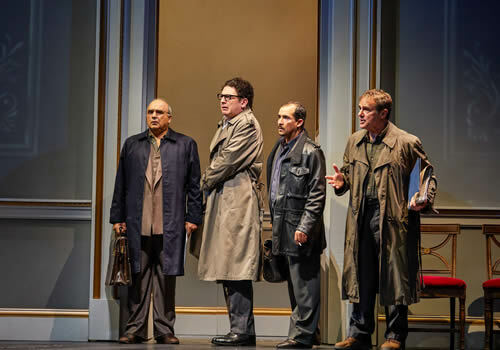 Multi-award winning director Bartlett Sher leads the production, which has played Off-Broadway before a season at the Lincoln Center. 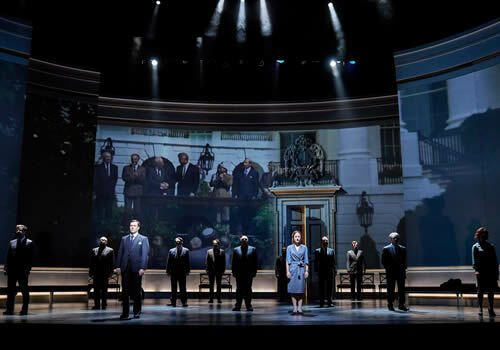 Creative team includes scenic design by Michael Yeargan, costume design by Catherine Zuber, lighting design by Donald Holder and sound design by Peter John Still. 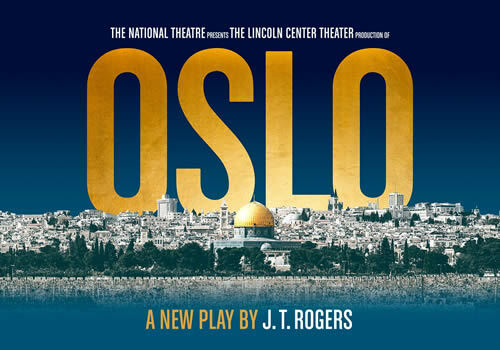 Earning the prestigious Tony Award for Best Play at the 2017 ceremony, Oslo plays at the Harold Pinter Theatre from September 30th to December 30th 2017, with an official opening night on October 2nd 2017. Oslo may not be suitable for young children.